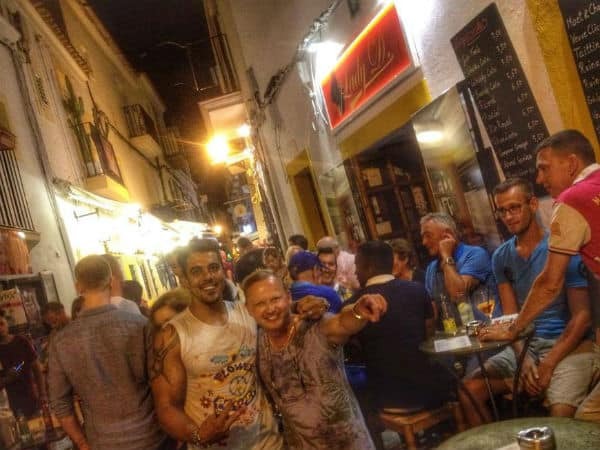 Ibiza’s main gay bar scene is located on Calle de la Virgen walking street and Calle Alfonso XII, a terrace set next to the ancient city walls of Old Town. 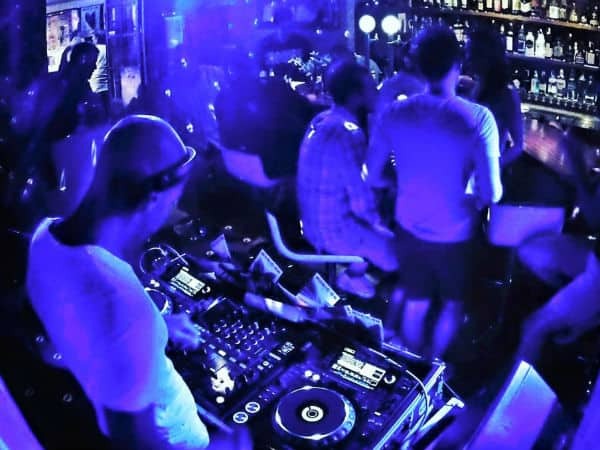 Like most cities in Spain, Ibiza’s nightlife starts late. The bars fill up after midnight and stay open until 3-4am. During off-peak season (May-June), things get going a bit earlier. 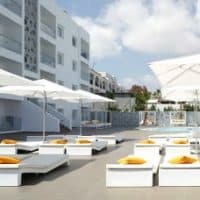 Many bars in Ibiza are open from April to October only. Some venues operate all year around but with varying business hours. This area is located at the base of Dalt Vila ramparts, just a minute or so walk from Calle de la Virgen. 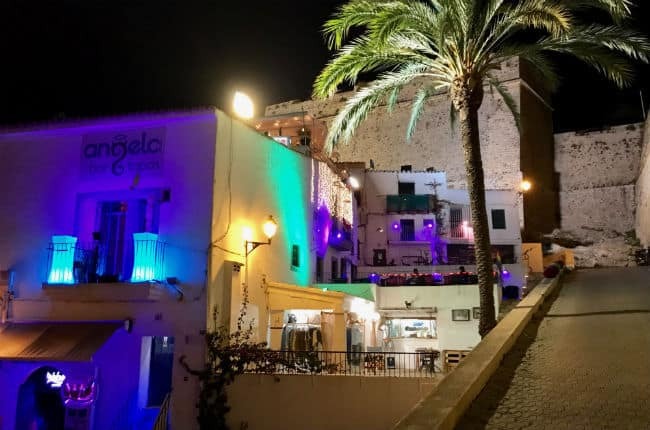 SÔD occupies what is probably the most gay-popular terraced area in Ibiza Town, at the base to the massive Dalt Vila ramparts. 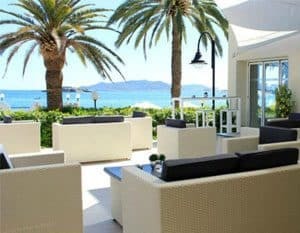 During peak season, the stylish bar and its surrounding walkways are buzzing with pre-clubbing crowd. SÔD (SOAP @ DÔME) is staffed by gorgeous waiters who do their best to serve drinks as quickly as possible. Stylish gay cocktail bar with a big terrace and plenty of glitz and glamour, located next to SOAP at DÔME bar and close to the Ramparts. MonaLisa is a popular meeting spot for locals, tourists and occasional celebrities. Very gay-oriented, but welcomes everyone. Free WiFi available. 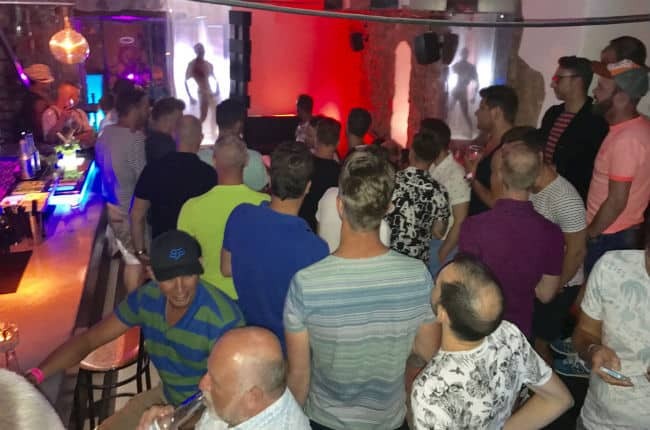 With over 40 years of history, this straight-friendly, gay-managed bar & restaurant offers a unique concept in the heart of gay Ibiza. Angelo has two zones. 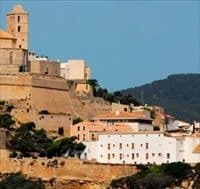 The top-floor restaurant offers an incredible view of the castle and Ibiza Old Town. The food menu is 80% Spanish, 20% international. 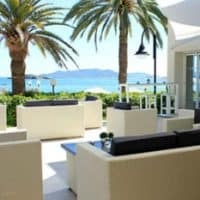 The large terrace downstairs is great for enjoying your cocktails. Ibiza Town’s main gay street. Almost every business along this narrow walking street is targeted at the gay market. Can be bit difficult to find on your first visit, as Google map uses the street’s official name “Carrer la Mare de Déu”. 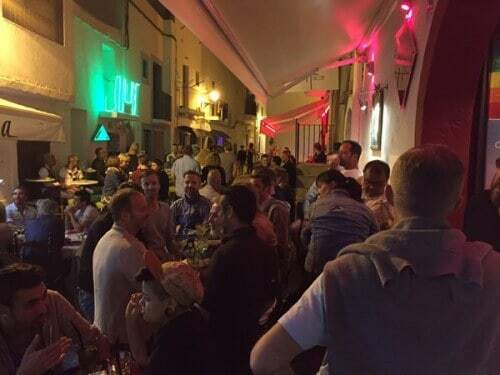 Located at the ‘town end’ of Calle de la Virgen, Lady D.ibiza is likely to be one of the first gay bars you will see in the street. Just look for the iconic British phone box doors. When we popped in to say hello, we were mighty impressed with the friendly bar staff and think you will be, too! Open Friday and Saturday. 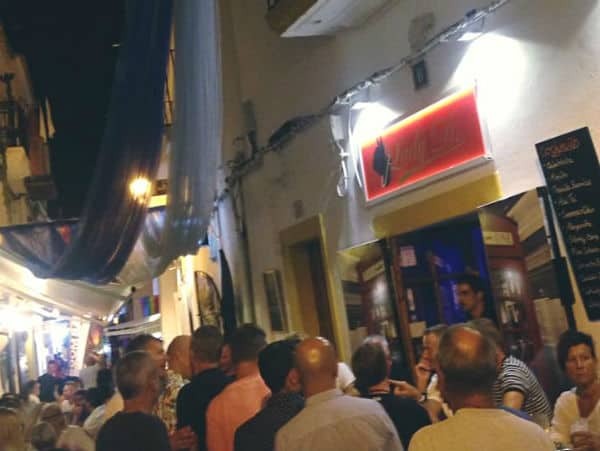 Famous gay bar, located in the heart of Ibiza’s main gay street, Calla de la Virgen. MAD Bar has great music, relaxed atmosphere, fabulous Mojitos. The hot, hunky staff make the MAD Bar’s terrace a great hangout spot. Certainly, we were MAD about the boys. 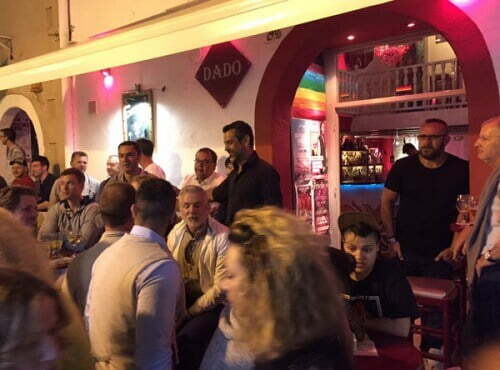 DADO (aka ‘Dragon’) is run by some of the friendliest gay couples you’ll meet in Ibiza – Dado and his partner Jens. So, drop by and say hello. 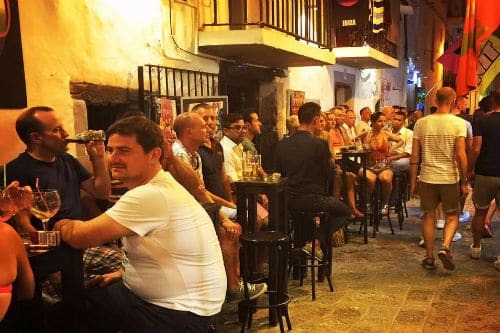 This very popular bar & terrace, located on the narrow Calle de la Virgen, serves beers, cocktails plus delicious non-alcoholic options. The homemade Ginger Squash is our favourite. Sunrise has one of the funkiest interiors on Calle de la Virgen (neon lights, swings hanging from the ceiling). 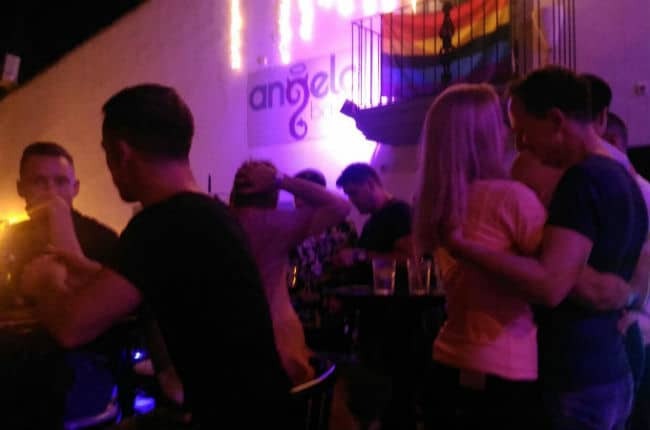 But like the next-door DADO Bar, the bar has a good-sized terrace on the street that helps give this gay bar a great atmosphere. A very friendly team behind the bar support the hunky waiter staff who serve the tables. We enjoyed our visit and are sure you will, too. Special event every Saturday night. Open at weekends during winter season. 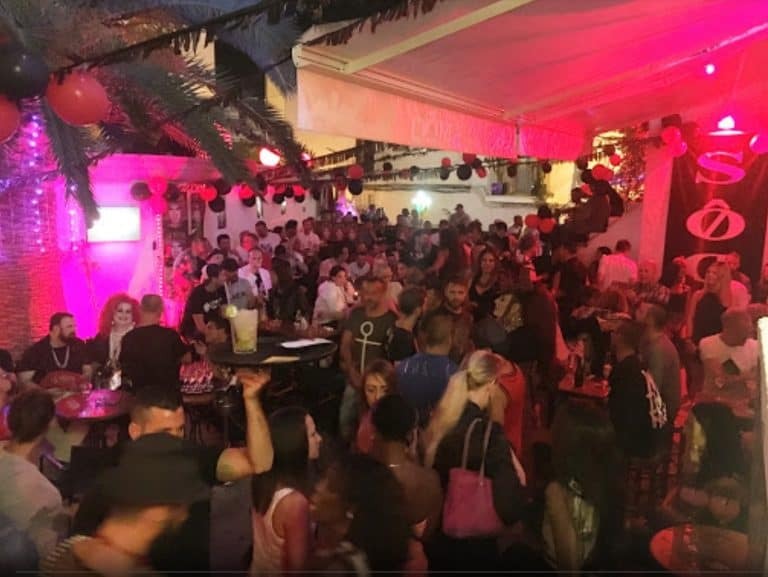 Small gay bar in Ibiza Town, with outdoor terrace. Bar LEON is open on Friday and Saturday nights from 10pm. 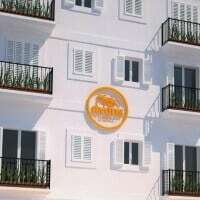 One of the original gay bars in Ibiza, located towards the far end of the gay street. 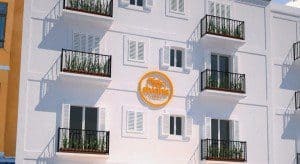 JJ offers a friendly, more traditional pub atmosphere with a nice balcony overlooking Ibiza Port. There’s a dark room, too! Staff speak English, French and Spanish. Open every night from April to October and every weekend in winter. 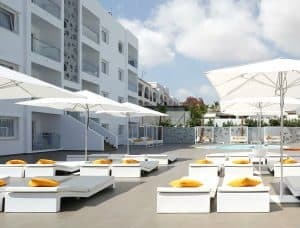 The gay-popular rooftop pool bar at Hotel Cenit serves breakfast, lunch and dinner. Open to non-residents. The Cenit bar gets very busy (and cruisy) in the late afternoons and early evenings. A good starting point before heading into town, or an good all-evening option for those too lazy or tired to walk!